You’ve heard about Canva and how much everyone LOVES it! Now it’s time to master it yourself. 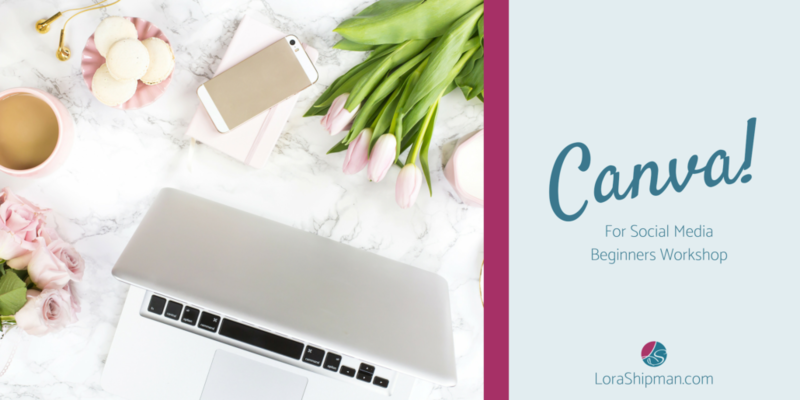 The Canva For Social Media – Beginners Workshop has been designed for you to learn how to make captivating, interesting, and compelling graphics to complement your social media content. This workshop will be both lecture style and hands-on. At the end of the class, you will have created a minimum of 7 branded graphic designs for you to use on either Facebook or Instagram. Hi! 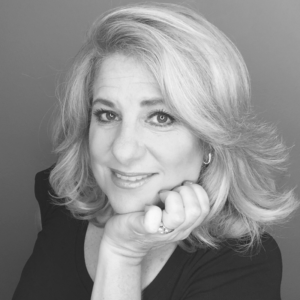 My name is Lora and my passion is helping business professionals learn social media tools, resources, and platforms, making it easy for them to be in control of their social media efforts. I have been working and consulting in the digital marketing space for over 12 years excelling in the areas of content marketing, blogging, and social media. I reside in the Tampa Bay area with my husband, daughter and our two Shih Tzus, Max and Tatsu.